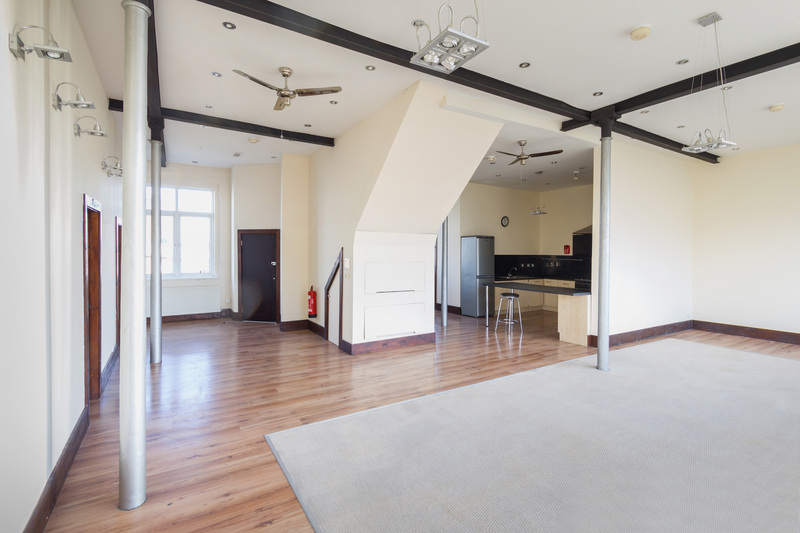 Available immediately this two bedroom fully furnished apartment in The Postbox includes secure parking and concierge service, as well as a juliette balcony over looking over the courtyard. The property is situated 1 minute from The Mailbox and The Cube. This apartment is ideal for professionals working in the city centre. The property includes two large bedrooms, modern kitchen and two bathrooms, as well as a juliette balcony over looking the courtyard. Residents of The Postbox also have access to a rooftop garden overlooking Birmingham city centre. The property is fully fuirnished to a high standard and includes sofas, beds, tables / chairs, TV stand, and sets of drawers. The property also includes a secure parking space. 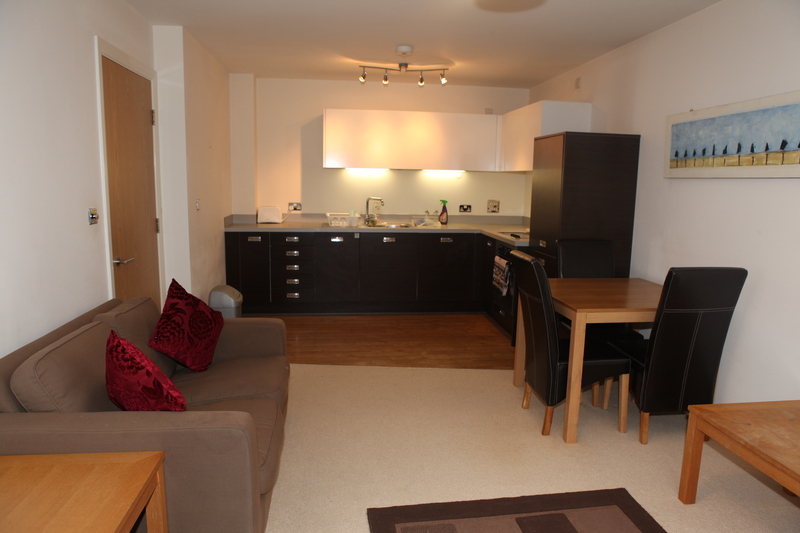 It is just a short walk to New Street as well as Brindley Place, The Cube, and The Mailbox.